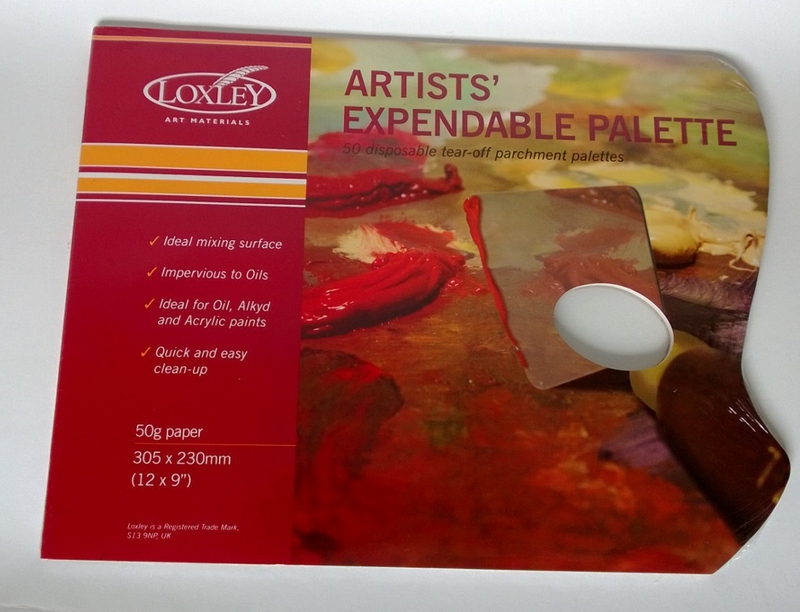 The Loxley tear off palette pads have 36 disposable palette sheets and are made from quality 50gsm parchment. The pads are impervious to oil, acrylic or alkyd colour, making them quick and easy to clean up. 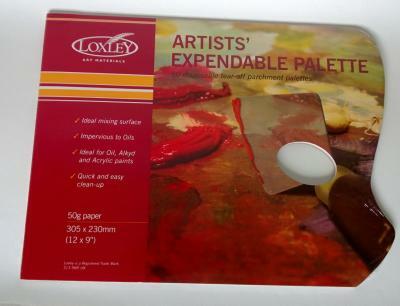 Great for oil or acrylic painting - Loxley Expendable Palettes 12" x 9"
Good value , bit flimsy - Loxley Expendable Palettes 12" x 9"